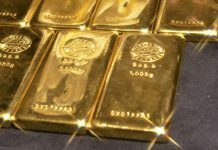 Gold rate today in Pakistan, Gold price in Karachi, Lahore, Rawalpindi, Peshawar, Quetta, Faisalabad, Multan, Gujranwala, Sialkot and Islamabad. Gold rate today in Pakistan decreased by Rs 200. Gold rate in Pakistan is now Rs 71,200 per tola. 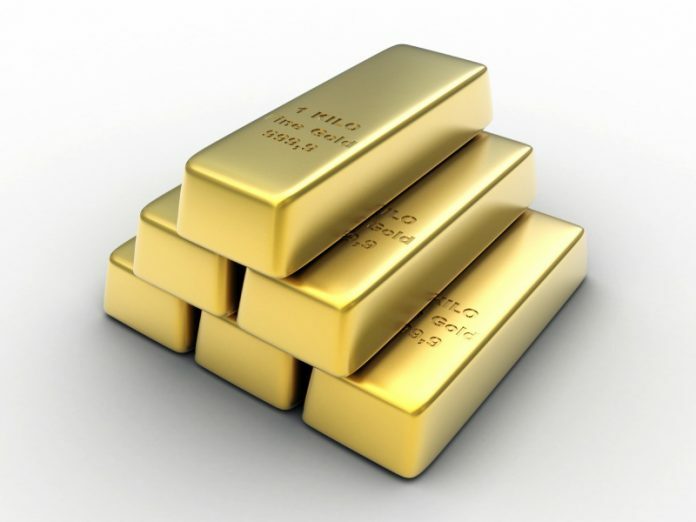 However, from a last few days, gold prices in Pakistan are constantly increasing. Now, Gold rate today, Saturday, 13 April 2019, are given below. Gold prices differentiate for city to city all over Pakistan. You can check the rates according to every Pakistani city below.